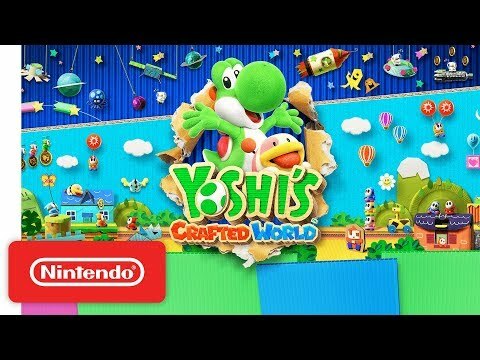 What will more than likely be my next game is Yoshi’s Crafted World. I enjoyed Yoshi’s Wooly World, and I am looking forward to this, as there will be changes in the gameplay with being able to flip the level around. This game will also be historic for Nintendo as this will be the first time the Unreal Engine (4) is being used. By the looks of it, they did a helluva job since the visual look nothing like something I thought Unreal could perform. It also helps that the game will be released a few weeks after my birthday, so I can see this as a belated birthday gift.